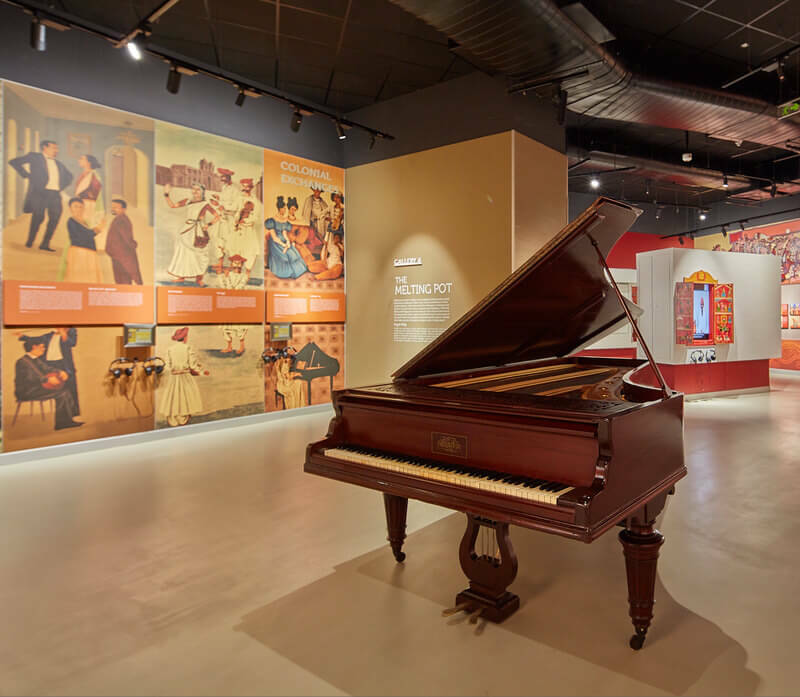 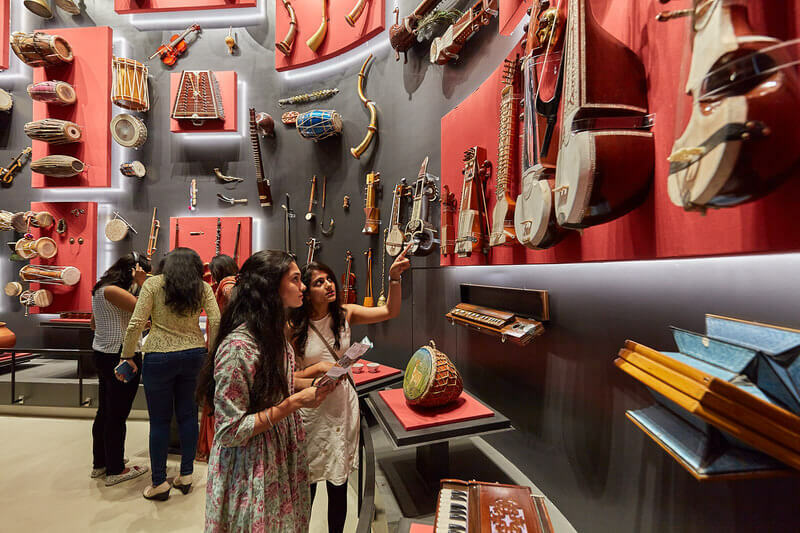 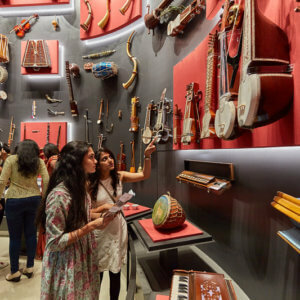 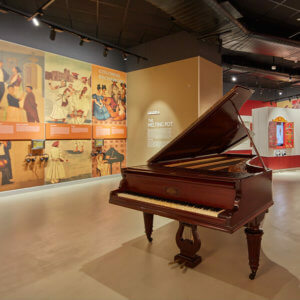 Indian Music Experience (IME) is India’s only interactive music museum which is designed to the best international standards and is housed in a beautifully constructed contemporary building surrounded by greenery in JP Nagar. 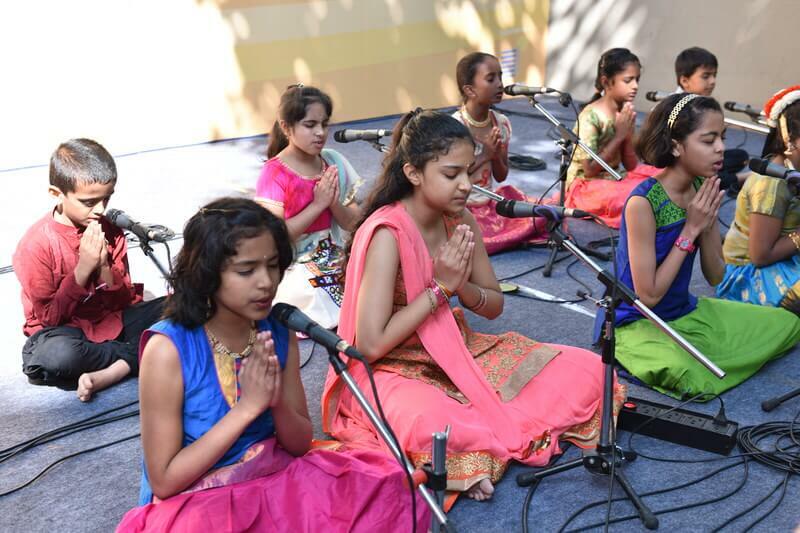 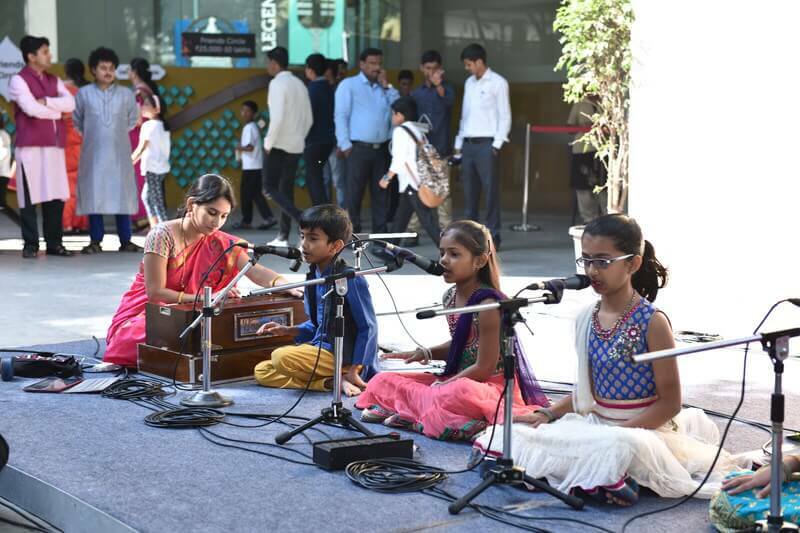 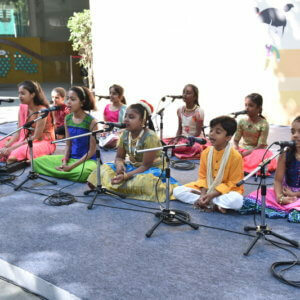 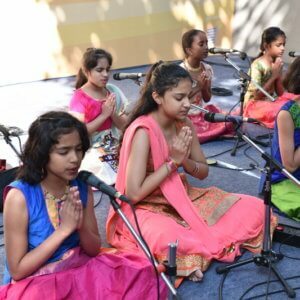 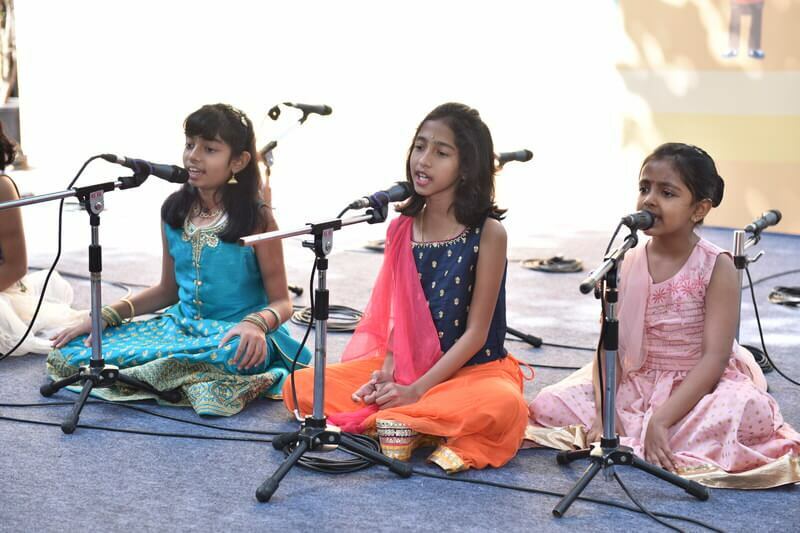 The Learning Centre at IME provides high quality music education in various disciplines of music and dance such as Carnatic and Hindustani vocal, Veena, Mridangam, Keyboard and Guitar. 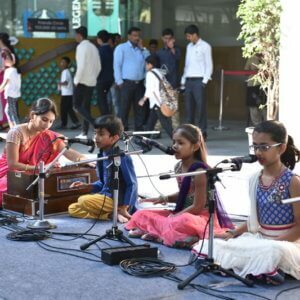 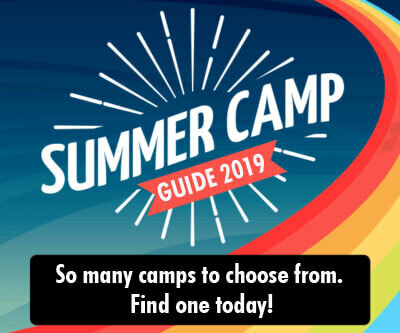 Over the past three years the learning centre has not only conducted music classes for children and interested adults, it has also conducted workshops in various disciplines of music. 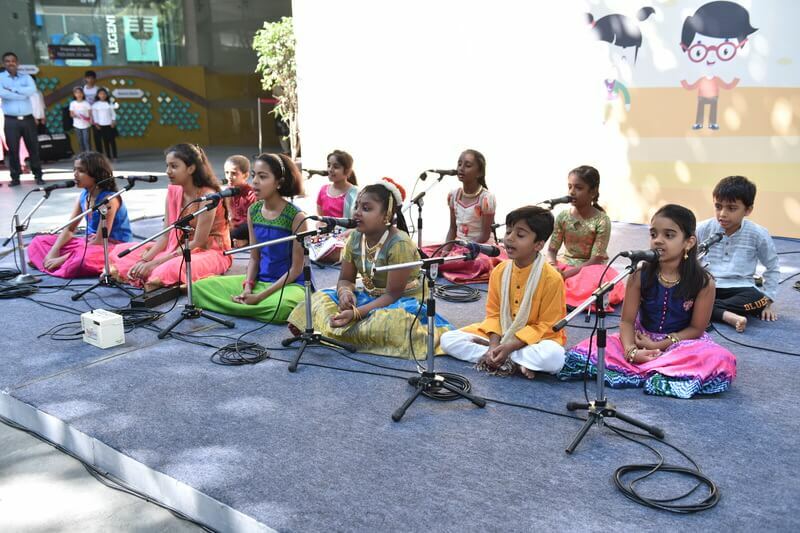 The centre has had visiting artists from all over the world come and acquaint the young learners with various facets of music and creativity. 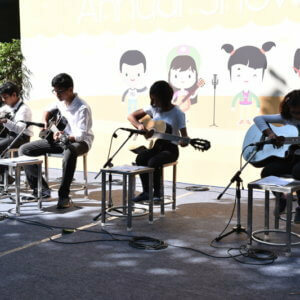 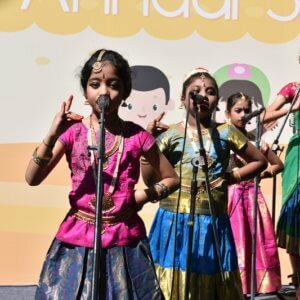 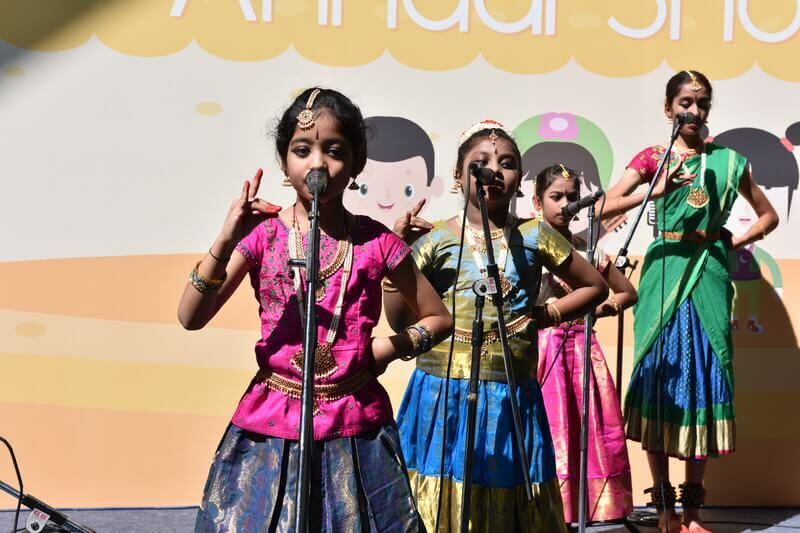 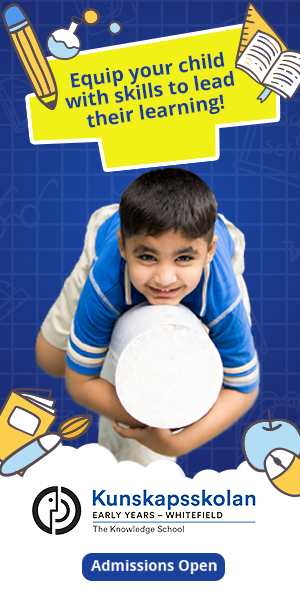 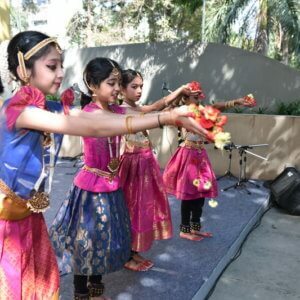 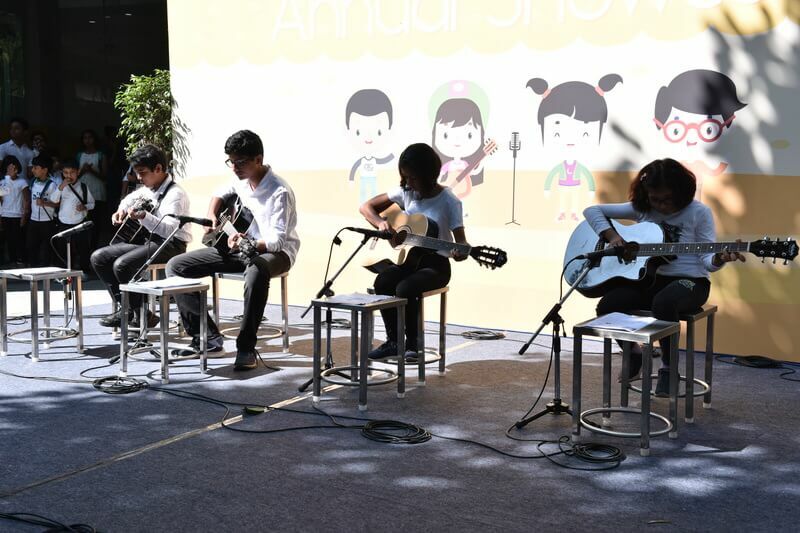 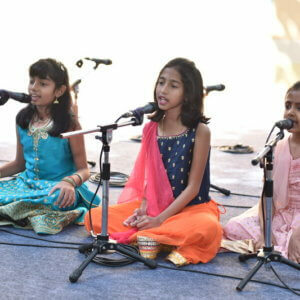 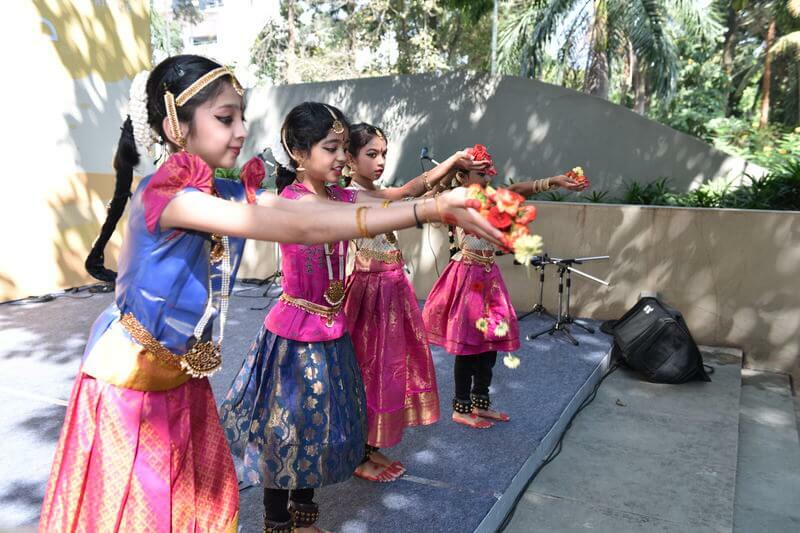 The Learning Centre conducts an Annual Showcase Event where the young students perform for their friends and family displaying what they have learnt during the course of the year. 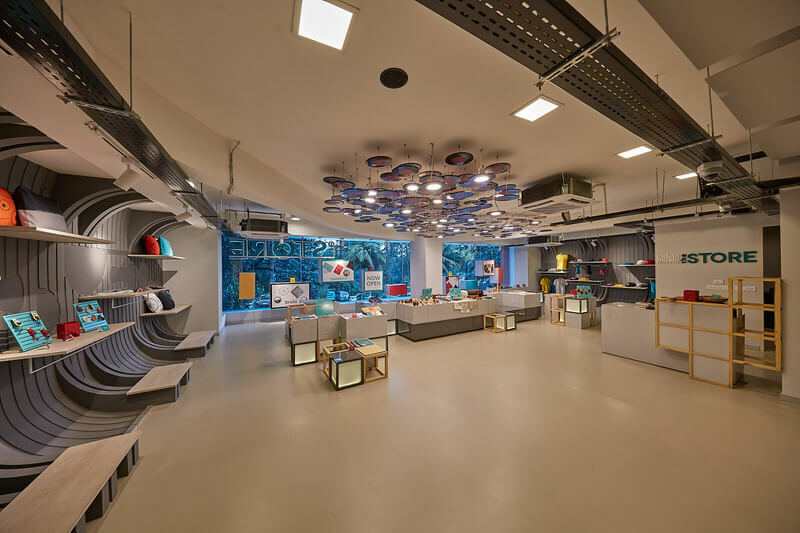 The future plans for the learning centre include launching a Diploma Programme in April of 2019.